Unusual case in Kenya where pastor is accused of what accusers are actually guilty of doing! 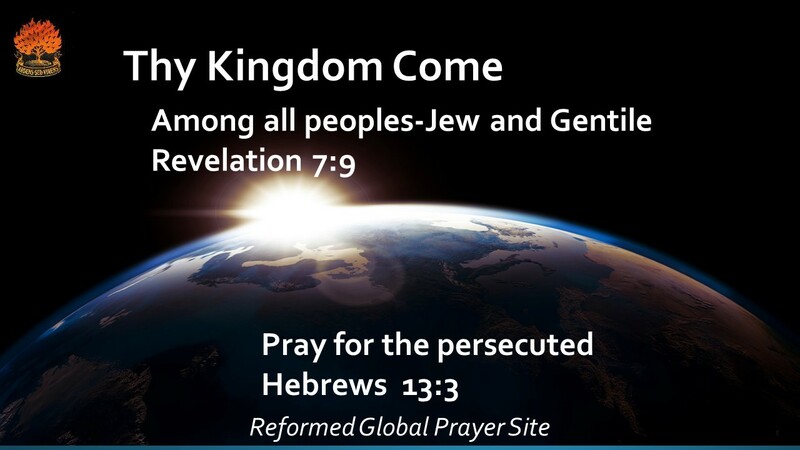 08/17/2018 Washington, D.C. (International Christian Concern) – International Christian Concern (ICC) has learned that last Wednesday, August 8, 2018, police in Tiaty, Kenya arrested Pastor David Kimeu over alleged involvement in human trafficking. David Kimeu is not only a pastor, but a full-time missionary with the Africa Inland Church Mission Department (AICMD). He has dedicated his time to rescuing girls from female genital mutilation and forced marriage. However, the local elders from his community falsely accused him because they strongly advocate for these outlawed practices. “We were getting ready to take 16 girls for a three-day Alternative Rites of Passage (ARP) camp when security officers surrounded our home, claiming that the girls were kidnapped, and we were summoned to the local police headquarters for questioning. All the girls were separated and asked to write statements about what was going on in our home,” Pastor David Kimeu told ICC. On Thursday, August 9, Pastor David appeared before the Tiaty magistrate to answer questions pertaining to charges of human trafficking and the unlawful operation of a rescue center. Many communities in Kenya still practice female genital mutilation, despite knowing the potentially life-threatening medical problems it can cause. The Church in Kenya has been at the forefront of advocacy efforts to stop this practice that hinders young girls from pursuing their dreams after being forced to marry older men. Rescue shelters have been opened to protect, counsel, and empower girls who have been mutilated or escaped mutilation. “We have always met resistance because of our efforts to curb female genital mutilation (FGM) rite of passage in this community and the allegations of human trafficking leveled against my wife and I are malicious and uncalled for…We fear for our lives because the same people that called the police to arrest us are threatening to destroy our home, church, and the school we opened for the community. We have repeatedly faced death threats from known and unknown people and the local chief and police have taken no action. In May, my wife was confronted by armed men who threatened to stop interfering with the girls in the villages. We need your prayers and encouragement as we continue with the Lord’s work in Tiaty,” lamented Pastor David. The Kenyan parliament passed the Female Genital Mutilation Act in 2011, stating that violators will be punished with up to three years in prison for FGM and life imprisonment in cases that result in death. This entry was posted in Kenya. Bookmark the permalink.